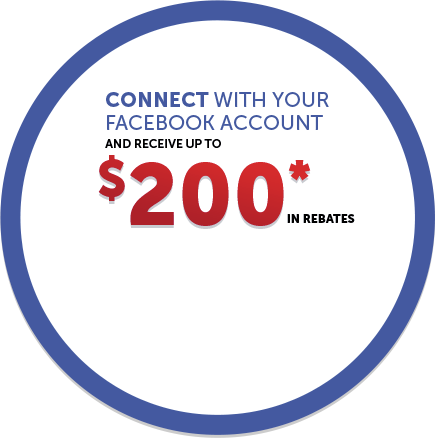 It's time again for another in-store Brockville Honda customer appreciation special. 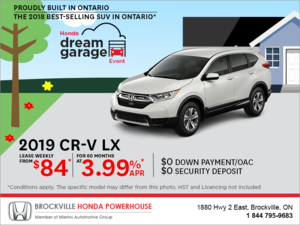 Us at Brockville Honda want to thank all our loyal customers as well as future customers for your business, but most importantly their dedication to the remarkable Honda brand. This month we priced our ATV's too low to advertise. I have been snowmobiling in the past, it is A LOT of fun! Unfortunatly so far there has been a lack of snow to get out on the trails and use our snowmobiles as much as one would like to. Honda ATV models are designed and used for recreational purposes, hauling, plowing etc. Honda makes a variety of ATV models to fit your needs ( as Honda does with all Honda products). ATV's are used in all terrain conditions. Rain, Mud, Snow, rocks etc. Year round use. It has never been a better time to upgrade or get into the ATV sport.